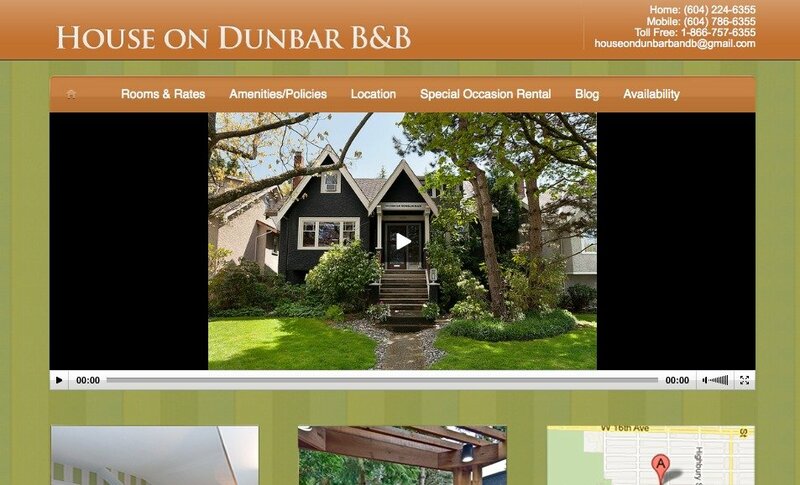 House on Dunbar is a spacious, contemporary and comfortable B&B with all the comforts and warmth of home. Located in the Kitsilano neighborhood, known for its hip, upbeat vibe, House on Dunbar is an ideal home base to explore all Vancouver has to offer. The University of British Columbia, Stanley Park, Pacific Spirit Park, Science World & Vancouver Aquarium and beaches are only a few minutes away!